The user interface (UI) plays a vital role in facilitating usability and enhancing user experience. 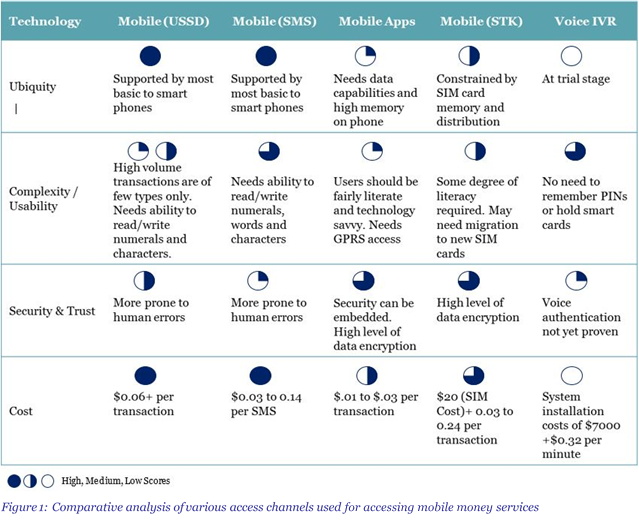 MicroSave compares some of the commonly used mobile money access channels. 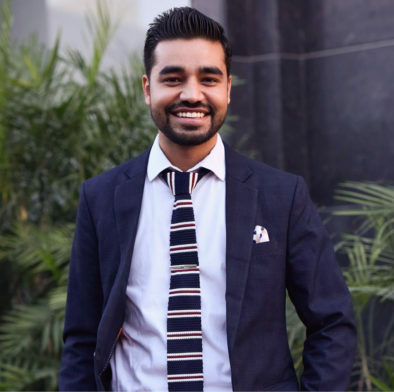 Users like Suraj represent the target customer group for mobile wallet service providers. One of the common attributes of this user group is the inability to use mobile money services on their own. This necessitates mediation from a family member or an agent to conduct a transaction. 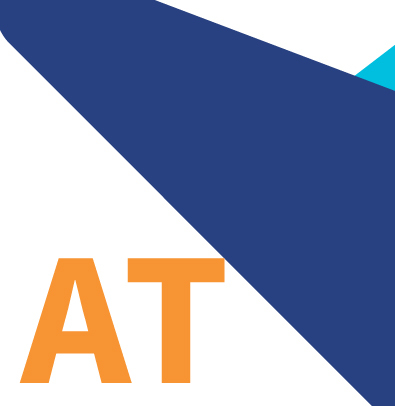 The most quoted reason for facilitation is the difficulty faced in “locating” various service offerings. The user interface (UI) plays a vital role in facilitating usability and enhancing user experience. Globally, mobile money service providers offer different access channels such as mobile application, internet, unstructured supplementary service data (USSD), interactive voice response (IVR) and SIM toolkit (STK). MicroSave came up with a comparative analysis of some of the commonly used access channels, please see the image below for details. The choice of a particular access channel is dependent on various factors such as technology requirements, handset capabilities, cost of use, security concerns, ease of use etc. In a developing country like India, most mobile phone users still own basic and feature phones. USSD, which is cost effective for the MNOs and is accessible from all types of phones, is, at present the best available option to reach the mass market. This view is also supported by the fact that USSD is used by most large scale deployments across the world. 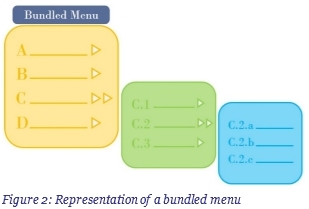 An unbundled menu, on the other hand, has a detailed/long list of options in the main menu itself. Here, the extent of navigation is reduced as there are limited sub-menu options. 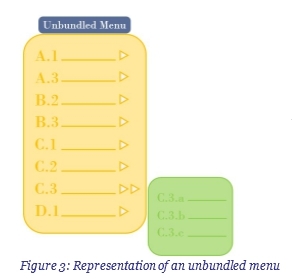 While navigating through the USSD user interface of various mobile money providers, it can be seen that both the types of menus (with varying degree) are prevalent in India. In the second part of this blog series “Designing an effective user interface for USSD”, we highlight insights into the behavioural aspects of users when using mobile money services via USSD.